This post is in response to the questions we’ve received with regard to PeopleSoft and Crystal. Below is a brief history of how Crystal license, certification and support for use in PeopleSoft has changed over the years. In August 2010, Oracle announced that they’re moving to a business model where customers will have to license Business Objects Enterprise (BOE) and Crystal Reports directly from SAP/Business Objects. In July 2011, Oracle stopped distributing license to Business Objects Enterprise or Crystal Reports for use with PeopleSoft applications. Existing customers could continue to use the license they have received. New customers needed to obtain a license directly from SAP/Business Objects for using BOE or Crystal with PeopleSoft. PeopleTools 8.52 (and above) did not bundle Crystal. 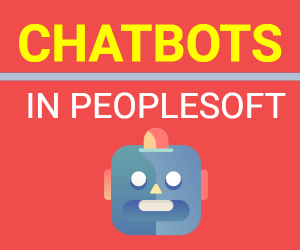 No additional versions of BOE and Crystal were to be certified with PeopleTools. BI Publisher (formerly known as XML Publisher) was the new tool, which PeopleSoft customers were supposed to start using instead of Crystal. 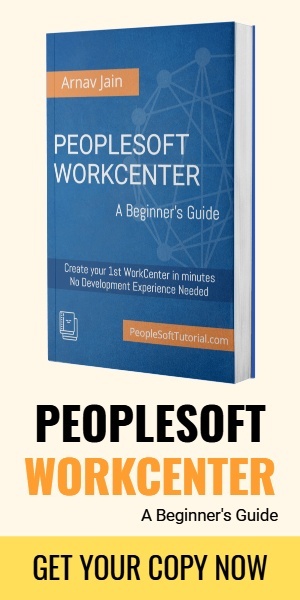 There were no licensing changes made to BI Publisher for PeopleSoft. Customers continued to receive a no cost license to BI Publisher, which comes embedded in PeopleTools. With PeopleTools 8.53, customers choosing to use Crystal 2008 or 2011 needed to use a newer run time than they would have received from Oracle. The new run time component, SAP Crystal Reports Runtime Engine for .NET Framework 4, is available for downloaded from the SAP website, and is compatible with both Crystal 2008 and 2011. In September 2014, Oracle reversed the previous stance of not supporting but certifying Crystal with PeopleSoft and announced discontinuation of support for Crystal Reports. PeopleSoft 9.1 applications and PeopleTools 8.54 are the last release to support Crystal Reports and BOE. The license to Crystal/BOE that customers may have received with earlier versions of PeopleTools does not expire, and may continue to be used for reports that customers support.